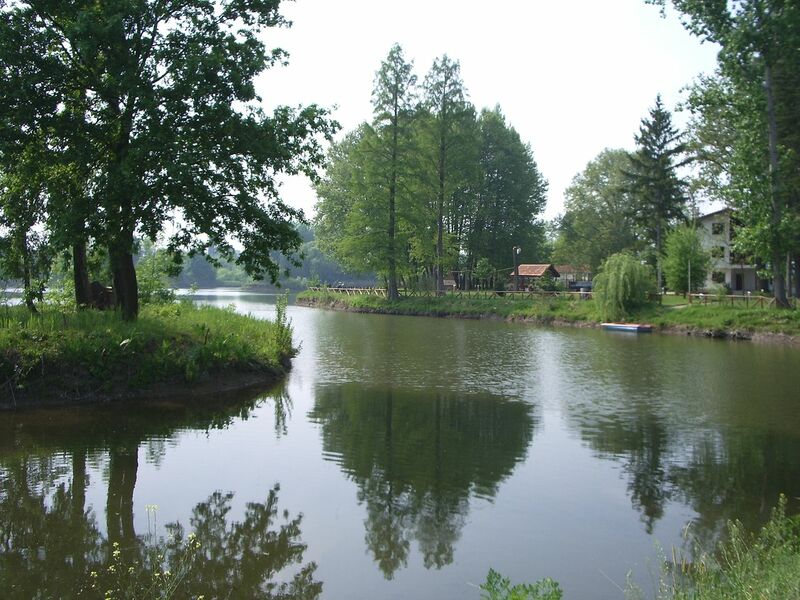 It is very odd that nowadays most of people, don't know even their own countries but visit many other countries and significant places, without even knowing the hidden gems (the great places you can relax in) in their own country. I'm not exception to this rule and I've never made a trip visit through whole Bulgaria even though I live here most of the time for the last 34 years of my life. Just before Christmas, I was in Pomorie Monastery for a 4 days spiritual and physical rest and it happened that one of the Monks Father Sergij with his novice monk Damian had to travel to a village near Yambol for an unexpected funeral of the Godfather of Damian. Since they were about to travel to Jambol (Yambol) and there was 2 places in the car, they agreed to take me and my wife for a short few hours trip to Yambol. 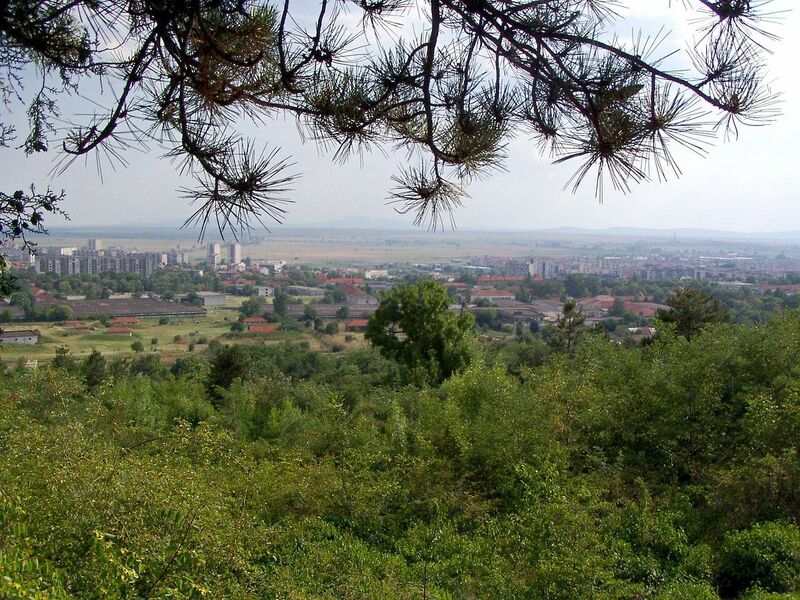 And that's how I got the great chance to visit Yambol, Bulgaria for a first time in life. I didn't know what to expect as I've never been in Yambol but only have been near by in Bakadjika's Monastery and the nearly organized Motorcycle Show Rocker feast just one time. 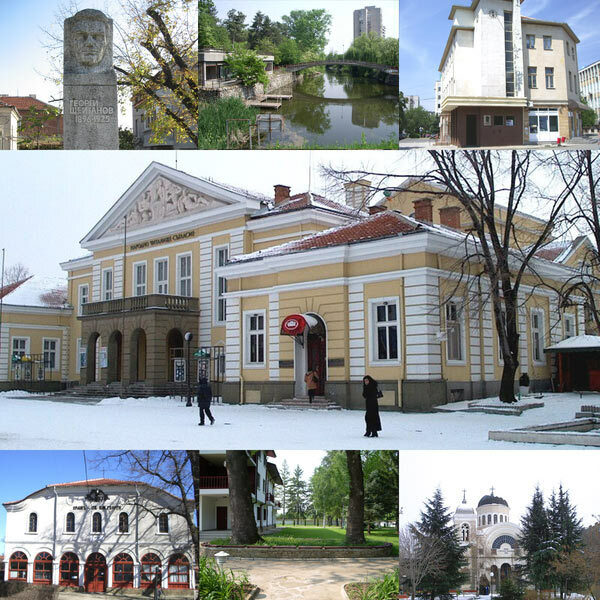 Here in Sliven, it is interesting facts that earlier there was quite an attempt from Roman-Catholicism missionaries to take over the Christian Orthodox people but by God's grace and efforts of the Holy Synod and the bishops who were governing the city, catholicism never spread widely even though catholics did they best to attract people by means of money, free education and other various mathods which franciscans and other catholic missionaries use. Sliven historically has always been a city of revolutionaries and played a key role during the Bulgarian-Turkish Liberation war, the city has given a multitude of national heroes, it also an important war preparation center both during The Ottoman Bulgarian slavery as well as onwards during the years of communism 1944-1989, even nowdays there is a military forces in the city, near the city are a lot atomic shelters left from communism carved as caves in the mountains. 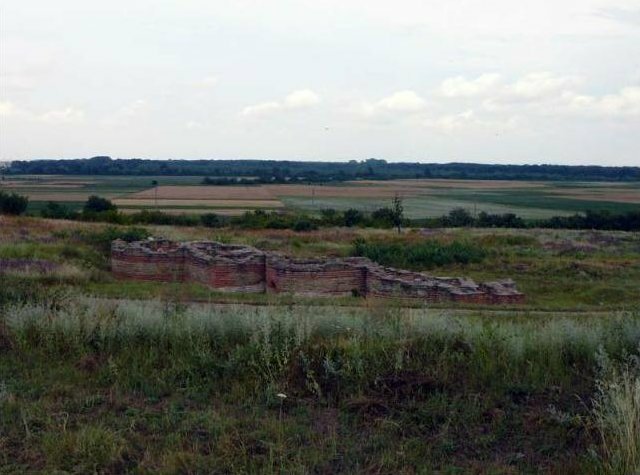 Other interesting thing about Yambol is that near it are located the so called Blue Stones, which are rich of uraninite and therefore near it the region is higher in radiation. Onwards we jumped in the car and travelled to (Yambol) Jambol – an old thracian city which lies on both banks of Tundzha river which lies in the historical region of Thrace. Near Jambol there is a historical ancient thracian city Kabyle. It is interesting Yambol Peak on Livingston Island in the South Shetland Islands, Antarctica is named after Yambol. To be honest my first impressions from Yambol were much far from excitement, you see some old buildings left from communism situated on a stiff places in a short it looked like a city of ruins of an old communist experiment, but if you put away the not ideal architecture and communistic landmarks and the kind of little depressing mood (maybe partially because of the winter) and partially because of the many buildings that are to gone through repairment works or be totally destroyed, once seeing the river and the sideview of short mountains, the mood cheers up a bit and one things maybe I was over pessimistic about this place, after all there also live people like us and perhaps they had a lof things we miss in our places. Yambol center area makes big difference from rest of the city, as it seems shortly being reconstructed and it looks pretty much new and shiny while compared to rest of the city. After having a walk on the city center, went to a caffeteria had a coffee with Svetlana and walked near river, we went to see the Ancient history museum, which keeps a lot of artefacts found in the Kabyle ancient Thracian village, the museum is also rich of national folklore costumes traditional for the regions, artefacts left from the Turkish-Russian liberation war an exposition of local poems, writtings, information about local customs connected with ancient Thracians and mostly a lot of artefacts before Christ. 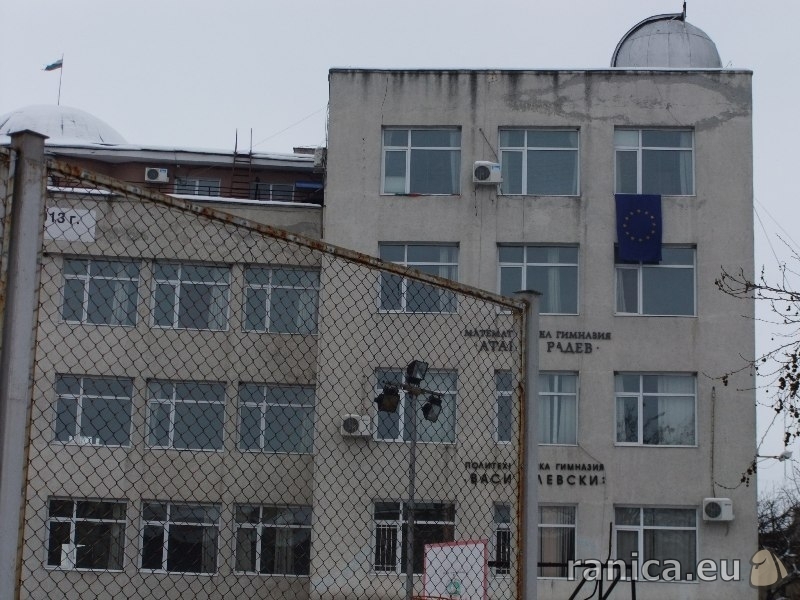 To find the location of Yambol history museum, we had to ask some local people, as the museum is situated in a building that is not on the main centrain square but a bit aside in a cross street nearby. After having really enjoyable time in the Museum, we went to look for the Planetarium (Observatory) which in my opinion is the greatest attraction in Yambol. I've been to a Planetarium somewhere in Bulgaria one time as a kid and this experience has inspired me so much that later on in school the cosmos and the knowledge about the stars has always being in my heart and I learned Astronomy subject in 11 grade in school with such joy, that it was among the most interesting things I ever learned in life. Karl Zeiss lens Stars projection device in Yambol Observatory (Pretty Futuristic), ain't it? prior reservation. But for people like me and my wife who don't have a previous reservation, you have to ask for a school pass by the school guard person an old good hearted man. easily to have a visit to the Planetarium for the symbolic price of 10 eur per Planetary show. about the stars has a very indepth knowledge on astronomy and is a teacher of astronomy herself in the school (as far as I understood). The overall presentation of the stars in the Planetarium was about 2 hours and we learned tons of information about the constellations, the star order how to recognize them under a clear night sky etc. etc. 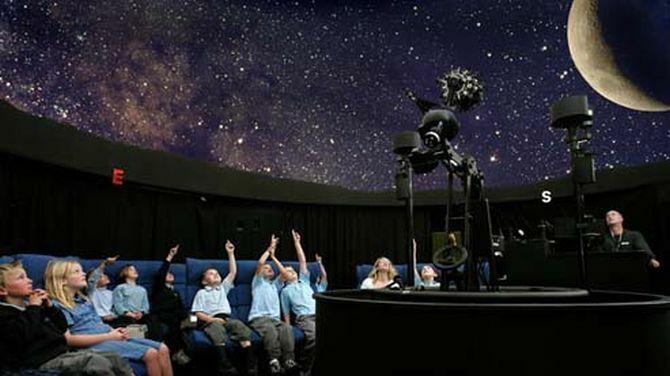 Planetarium rox and it is definitely a place to visit for people with kids, beside the planetarium room, there is an observatory with a relatively modern telescope, where on clear sky, one can enjoy watching the night sky. Finally our trip to Yambol was over with our visit to Yambol Cathedral, saint Nicolas the Wonderworker. 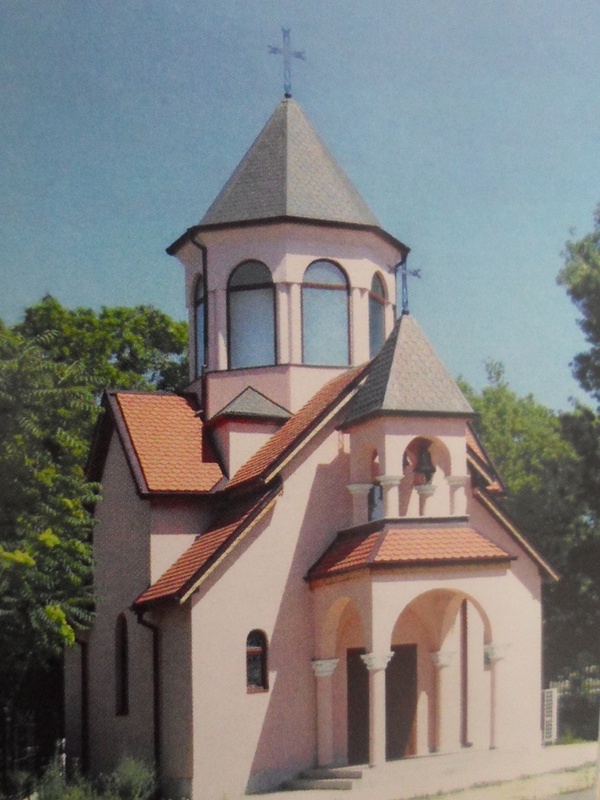 The Church saint Nicolas the wonderworker was built after the Russian-Turkish liberation war, the church History starts in 1878, where a Small Russian Chapel was built by the Russian army on the place of the 2 Turkish houses. In 1894, the new Cathedral initiated by the Mayor of the city started and a Majestic Church was built whith today is an emblematic one for the city, the size of the Church is really impressive especially for a city where only 60 000 people live. 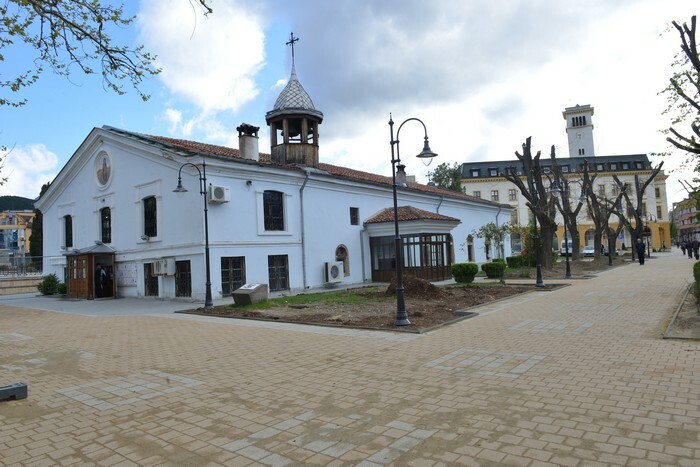 No doubt the Church is beautiful both outside and inside but unfortunately as many things in Bulgaria is to begone a reperation works so donations are welcome for sure. Our trip to Yambol ended here, where we waited for father Sergij who took us with his car Daewoo and brought us back to Pomorie, where we had 2 more blessed days in Pomorie Monastery. The trip to Yambol and the time spend with the fathers in Pomorie, as always was a real gift from God to me and my family, so if you have some free weekend and you wonder where to go in Bulgaria or you simply live or come to Burgas region and you want to change the routine boring daily pictures visit Pomorie, Sliven and Yambol, I'm sure you'll enjoy. This entry was posted on Monday, January 29th, 2018 at 1:01 pm	and is filed under Christianity, Curious Facts, Educational, Entertainment, Everyday Life. You can follow any responses to this entry through the RSS 2.0 feed. You can leave a response, or trackback from your own site.